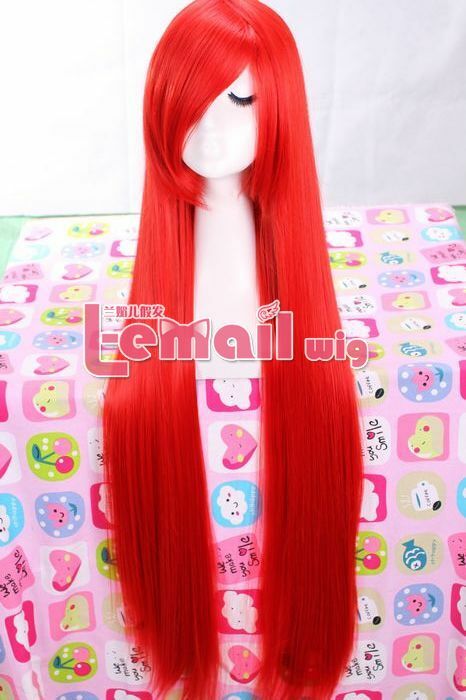 We all know that hair type, quality, length, and color should be taken into consideration when buying a cosplay wig or fashion wig. Also a reliable online store is very important, we need to ask about minimum orders and return policies before purchasing. If you’re unsure of what to look for or what wholesale wigs should cost, visiting retailers could give you a good idea of the quality to look for and what you can expect to pay. 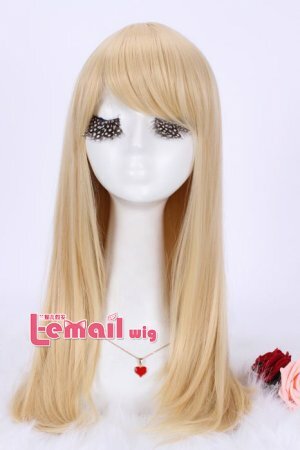 When purchasing a wholesale wig, you should find out what type of hair it is made of. There are two types of wigs: one uses human hair while the other uses synthetic hair. A wholesale wig that is made from human hair will be more expensive, so if you’re on a budget you may find that a synthetic wig is the better option. If you decide to purchase a synthetic wig, ask for information on how to care for it and for safe methods of styling it. 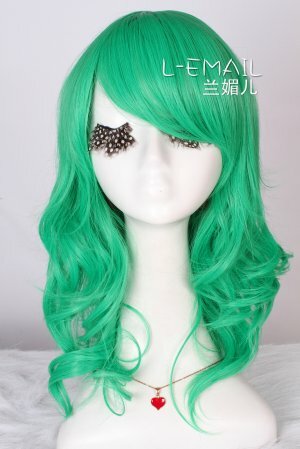 The quality of the wig is another important consideration. 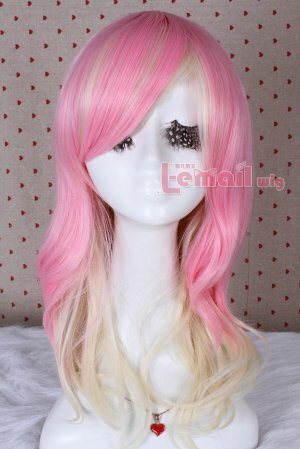 Cheaper wholesale wigs may be of a much lower quality than more expensive ones. Signs of low quality include hair falling out and hair of a hard or coarse texture. Another sign of a low quality wig is mesh underneath that is visible through the hair. The length of the wig is something you should look at as well. Shorter wigs are easier to care for and wear. 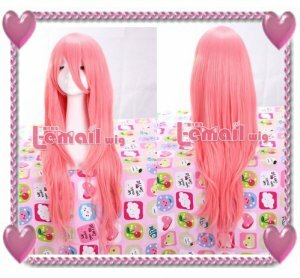 If you prefer long wigs, keep in mind that the extra hair usually comes with a higher price tag. The length of the wig may also affect how you need to care for and store it. Wigs could come in a number of colors. Choose one that flatters your skin tone to get a natural look. 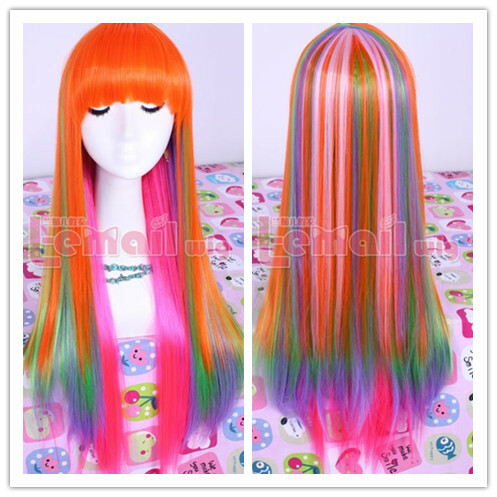 There are also wigs that come in bright colors. Some wholesale wigs even include highlights. Finding a reputable wholesaler is important. You could check with the Better Business Bureau to see if any complaints have been filed against a particular wholesaler. It’s also best to ask about minimum orders and how many units you’ll be expected to purchase to qualify for the wholesale price. Some wholesalers offer a quality guarantee and will replace faulty wigs, although you may be expected to pay for return shipping. If you’re new to buying wholesale wigs, it may be best to visit local retailers to see what’s available and what kind of quality you should look for. Try looking at different brands, price ranges, and overall quality. Getting an idea of what retailers charge for a wig can give you a rough idea of what a fair price should be for a wholesale wig. Lemail Wig Reviews – Good News to Buyers!! 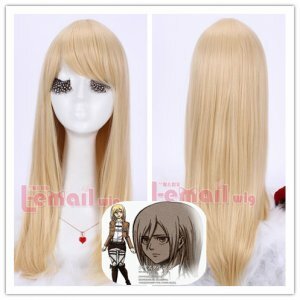 This entry was posted in Buy Cosplay Wigs, Wigs and tagged cosplay wigs, fashion wigs, wholesale wig, wig purchase.